With her “Chiraq” freestyle, Chicago native Dreezy has been buzzing since 2014. She had the game on lock with her dynamic rhymes in the rap scene, and she is what the music needs in this game. I can say that Dreezy is one of the upcoming rappers in this generation, whose flow is undeniable. You can’t blame her that she has undeniable talent. She isn’t done yet and is ready to provide us with more music. We know you heard that she was on them “Chanel Slides” with Kash Doll off of her new album Big Dreez. Most people were introduced to her 2016 album ‘No Hard Feelings.’ It was a major come up with singles “Body,” that features Jeremih, “Close to You” that features T-Pain and many more. 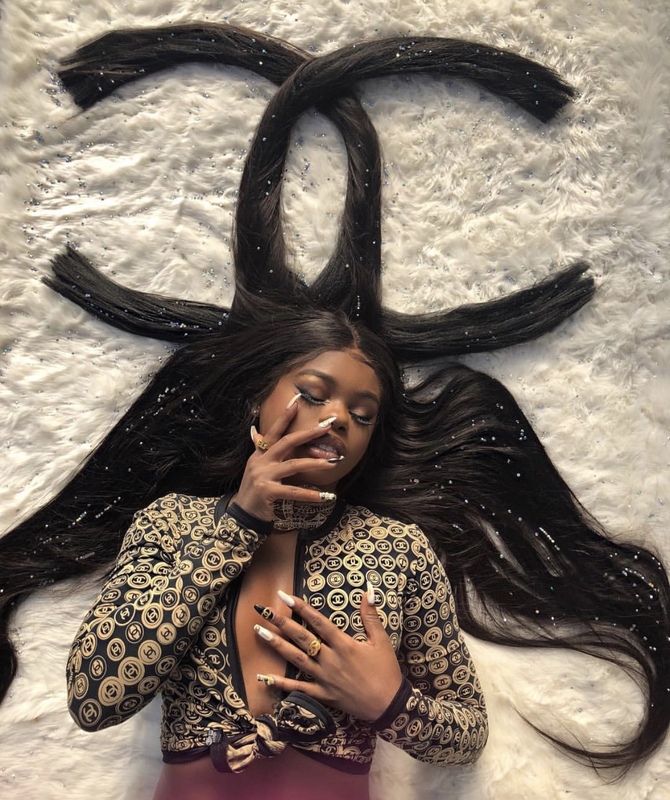 The “Ready” rapper is definitely in her bag by being on many shows performing and making herself well-known. She recently headlined the 312 Day show, and she put on for the city. As the new year begins, she is taking control of her career by attaining success. As a representation for the city of Chicago, it made her into who she is today. Don’t get it twisted female MC’s can dominate the game plus more. I won’t call her just a female rapper because she is one of the most underrated rappers that is coming up thus far. RESPECT. Feature: 21 Savage | RESPECT.